Description: This utility knife is a perfect choice for detail tasks. 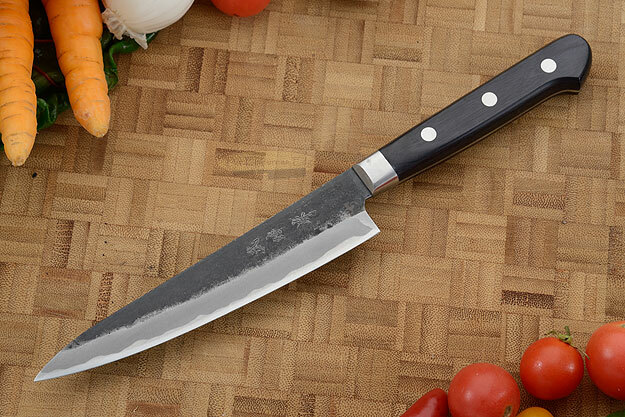 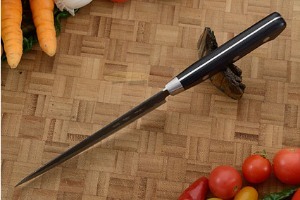 It is a good middle ground between a slicing knife and a paring knife and is a good choice when slicing tomatoes or chopping garlic. 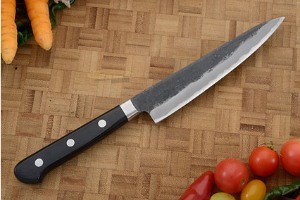 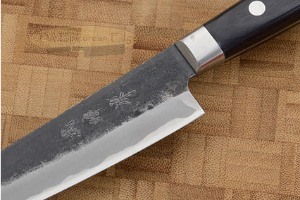 The slender blade combines control and precision.